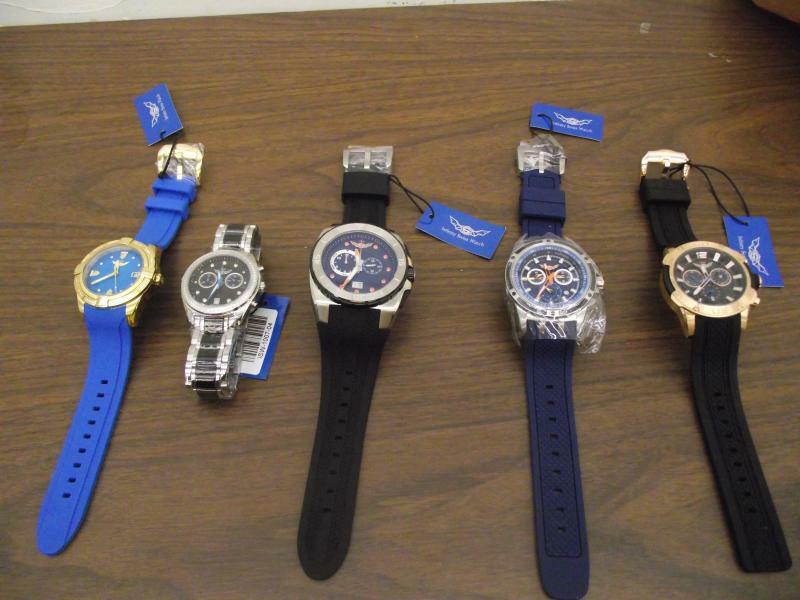 Some of the watches seized by US Customs in Miami. 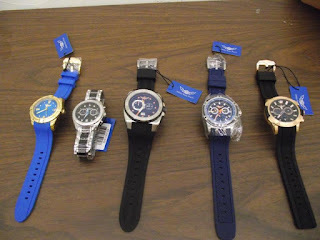 Bravo to the U.S. Customs and Border Protection agency, which seized 11,165 counterfeit watches in Miami, with a suggested retail price totaling $2.7 million. 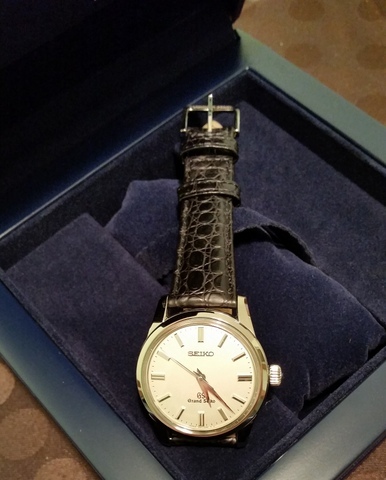 The watches were in 123 cartons en route from China to Florida. According to the CBP, "CBP officers with the Trade Enforcement Team suspected the watches were counterfeit as the items did not appear to be of the quality consistent with the watches that are normally manufactured by the trademark holder." 11,165 watches seized. That's a of counterfeit watches. When somebody buys a counterfeit watch, that's one less dollar going into the engineering and manufacturing of the real thing. When somebody buys a counterfeit watch, they're a praising that watch company and stealing from it at the same time. When somebody buys a counterfeit watch, they're supporting a business operating in aphotic zones, with no history, no future, and which thrives on deceit and dishonesty.